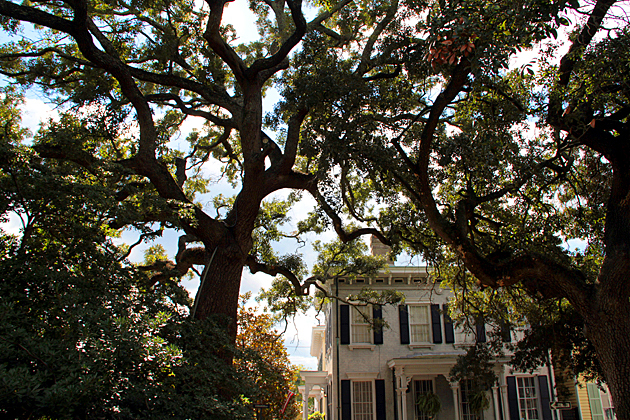 The mansion was originally built for James Habersham, who was one of the colonial city’s most important merchants. Habersham committed suicide in the basement of this house after discovering that his wife was having an affair with the architect. 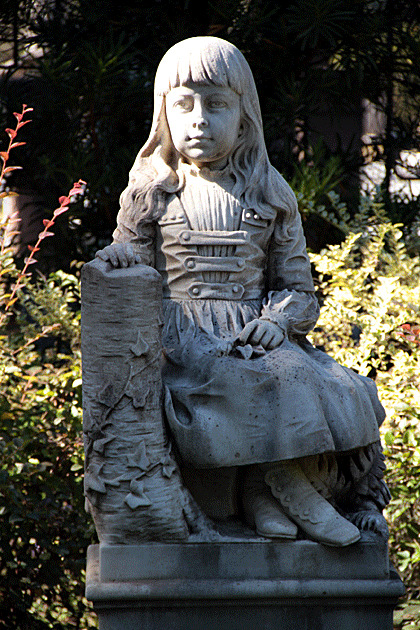 Because this is Savannah, Habersham’s ghost is rumored to still wander the halls. Much of the restaurant’s staff claims to have encountered him at least once. We didn’t see any apparitions during our dinner at the Pink House, but it’s certainly a suitable place for them. Each of the low-lit rooms in this multi-floor restaurant is decked out with original artwork and furniture, and the effect is haunting, especially at night. I felt transported back to the 18th century as we were led to our table. After ordering, I embarked on a little tour of the restaurant, to admire the individual rooms. As fascinating as the history is, and as impressive the decor, the best thing about the Pink House is the food. Good lord! On a recommendation from a friend, I tried the flounder, which was perfectly cooked and covered in a rich apricot sauce. It’s one of their specialties, and for good reason. Jürgen had pecan crusted chicken breast, and we both were given Southern-specialty sides like collard greens. Everything was delicious. The Planters Tavern is a bar on the bottom floor of the Pink House, where you’ll often find a jazz singer and pianist. It’s a cool spot to spend a late, relaxed evening. If you see Habersham’s spirit in the seat next to you, do him a favor and act scared. It’s not easy being the ghost of an old, pink house. 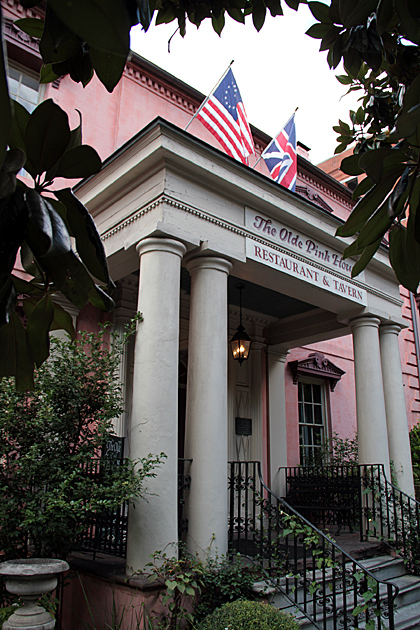 Fine Dining at The Olde Pink House The Olde Pink House, on the western side of Reynolds Square, was built in 1771 and is the oldest surviving mansion in all of Savannah. Today, it's one of the city's most beloved restaurants, and is also home to a popular bar on its bottom floor. I am loving your adventures. We never made it to the Pink House, but I will go there on my next visit. I did want to let you know about the Mayor of River Street, who I wrote about on my blog today and you would enjoy meeting if you can track him down. You have GOT to go back and get a fried pork chop!